Although it seems hard to believe, coffee is the best ally of some garden activities. And when we say coffee, we are referring especially to coffee grounds. 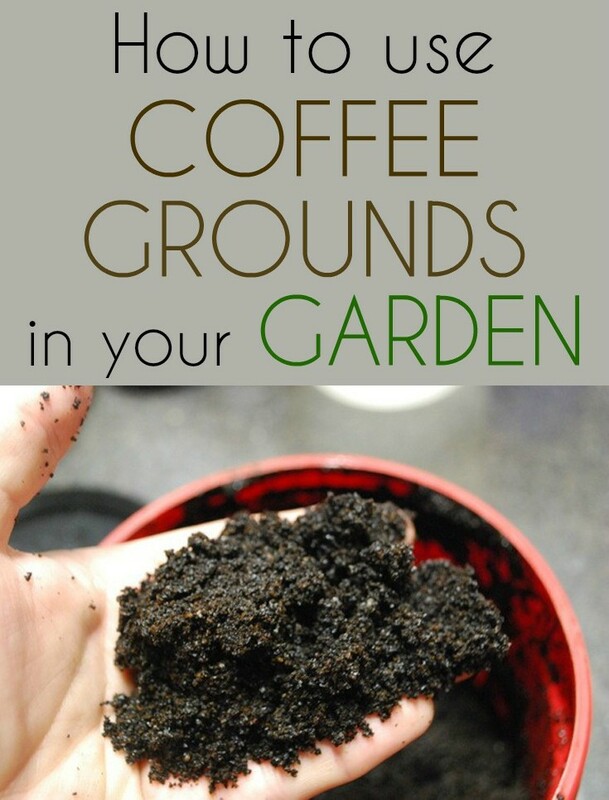 Here’s how coffee grounds can help you in the garden. Add coffee grounds to compost – coffee can be successfully added to the compost preparation. This provides essential nutrients and phosphorus, potassium and magnesium to soil. Roses love coffee. It’s the “secret weapon” experienced gardeners use. Coffee helps the roses to grow rapidly and to have multiple fluorescence. Coffee enriches the soil with nitrogen (in small quantities) and gives a neutral pH. Growth stimulant for carrots. Coffee grounds help to boost carrot crops. Before sowing carrots, mix the seeds with coffee grounds. They will sprout quickly and you’ll get a rich crop of carrots. Keep pests away from the garden. Ants, snails or slugs can attack the vegetable garden. But you can keep them away if you place small amounts of coffee grounds near the mound or near the invaded plants. Prevent plants infection with fungi. Coffee grounds prevent plants of fungi infection, but especially their roots and stems. All you have to do is to add a layer of compost mixed with coffee grounds or to occasionally sprinkle coffee grounds at the plants base. Put coffee grounds to all plants that need a slightly acid or neutral soil. In addition, use coffee grounds to stimulate the flowering of all perennials.